Introducing the Good News Shared Agency Team! I love helping socially conscious organisations and individuals get the attention they deserve. 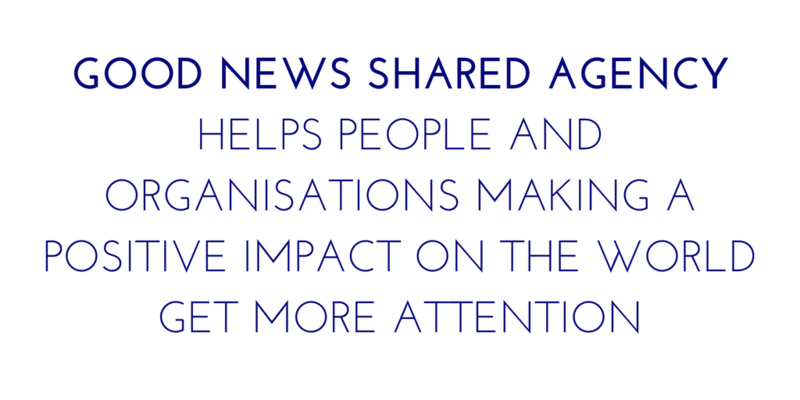 It’s why I started the Good News Shared website in April 2014. We have featured more than 1000 uplifting charitable stories on the site since we began. Through our social media management and strategy support, communications services and the Good News Shared website, we help passionate people and organisations having a positive impact on the world raise both awareness and revenue. Click here to find out more via my LinkedIn profile. 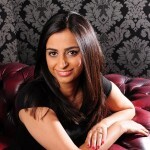 Since taking the reigns of our Facebook and Twitter accounts, Nisha has managed to increase traffic through both profiles and hugely increased the amount of followers we have, which is extremely beneficial. Alongside this, Nisha has been extremely pro-active in assisting the fundraising team by sending through links and information for grant making trusts that are relevant to the work that we do. Nisha has been a vital cog in developing our social media presence and we are very lucky have her. – Andrew, Manager at a children’s charity in England. I have worked in the non-profit sector for more than 10 years, initially as a fundraiser for a small older people’s charity in London, where I raised hundreds of thousands of pounds. I then went on to work as CEO of the Small Charities Coalition, an umbrella organisation that supported small charities. In this role I was named one of the top 30 Social CEO’s in the UK. 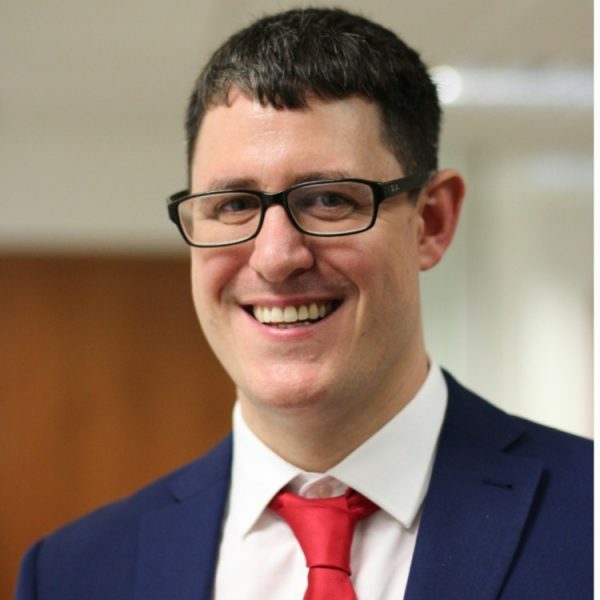 The Founder of Young Charity Trustees, a charitable organisation that campaigns for greater Board Diversity, I began working as a consultant in 2015 so I can help more charities and social businesses with their work. To discuss how we can help you please click here to get in touch.